Djibouti facts tell us about an early civilization which existed in Africa and had contact with other early civilizations on the African continent, including the Egyptians. There are many interesting artifacts, including pieces of clay pottery, that show an advanced civilization with evidence of domesticated cattle as early as 3,500 years ago. Djibouti, Somalia, Eritrea, and parts of Sudan composed an early kingdom known as the Land of Punt. This early kingdom had close relations with Ancient Egypt and was formative in the development of that civilization. 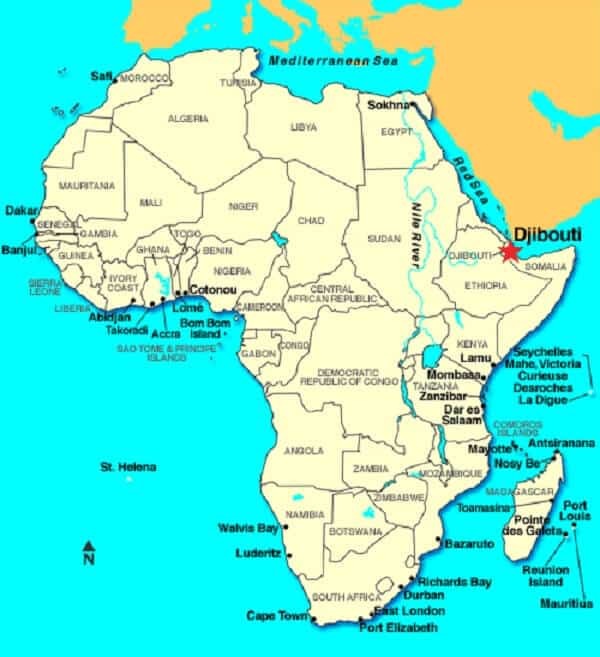 When we look at these Djibouti facts, we see this small area of eastern Africa had a large impact on the development of civilization in Africa and throughout the rest of the world. Djibouti facts about the geography of Djibouti show that the top part of the country is almost reaching out towards the Arabian Peninsula and what is modern day Yemen. This feeling is mutual, and has been throughout history, as trade has occurred from Africa through Djibouti to the Arabian Peninsula and also from the Arabian Peninsula through Djibouti to Africa. This geographical location was important as the sultans of the Arabian Peninsula spread their influence into Eastern Africa, reaching out over the Red Sea and the Gulf of Aden. When you look at a map to learn Djibouti facts about geography, it seems like it’s only a small hop from Djibouti across the Red Sea and the Gulf of Aden to the Arabian Peninsula. As a result of the country’s prime location, and its Red Sea coast, Djibouti has been an important trade port for hundreds, even thousands, of years. The area of land which is modern-day Djibouti was an area that was often contested by larger empires from the Arabian Peninsula and Africa. As the territory was traded back and forth between conflicts, the culture of Djibouti began to reflect the different cultures of the empires which had occupied it at various times. Even 700 years ago, Djibouti was an eclectic cultural melting pot in Africa. As the Europeans colonized Africa, the area around Djibouti became a possession of the French as they slowly gained territory and influence in the region. 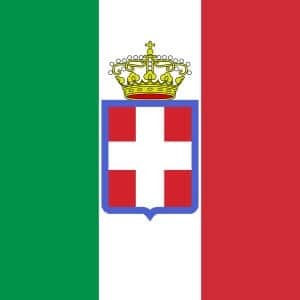 With little imagination, the land which had formerly been ruled by Somali sultans was named simply French Somaliland and the name for this area under French rule lasted from 1896 until 1967. When we look at Djibouti facts about what religion is practiced in Djibouti, we find that the influence of the Arabian Peninsula on this country in the Horn of Africa is apparent. For the past 1,000 years, Islam has been the predominant religion in Djibouti. 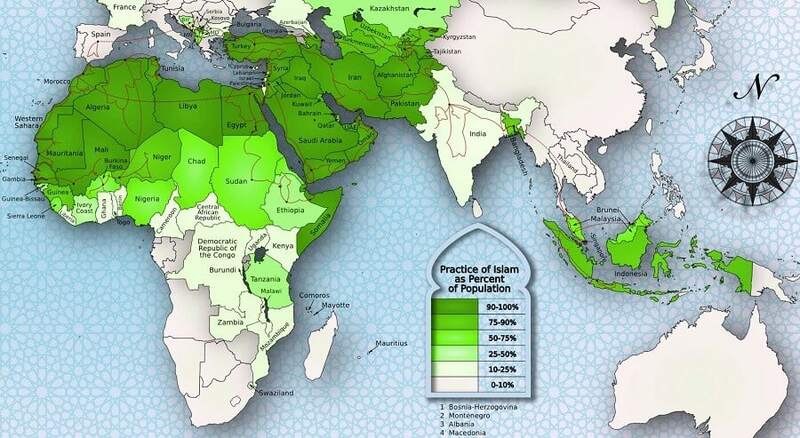 When we look closer at Djibouti facts about religion, we find that 94% of the population in Djibouti practice Islam. The remaining 6% are predominantly Christians. Officially, the Constitution of Djibouti recognizes Islam as the sole state religion. 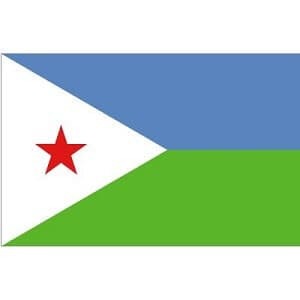 However, the Constitution of Djibouti also allows for freedom of religious faith, meaning citizens of Djibouti are free to practice whatever religion they choose. While freedom of religion is a legal reality, the cultural reality is different, and most people in Djibouti remain true to their Muslim faith despite the opportunity to pursue alternate means of spiritual practice. Djibouti City is the largest settlement in Djibouti. With 623,000 people at last count, Djibouti City contains over three quarters of the Djibouti population. The city is the economic, cultural, and governmental capital of Djibouti. All of the major newspapers and television stations in Djibouti are located in Djibouti City. Djibouti City defines Djibouti, with its eclectic cultural mix reflecting the many cultures which have existed in Djibouti City for hundreds and thousands of years. Renowned as a tourist destination, Djibouti City features exceptional cuisine, festivals, and celebrations. Street bazaars and markets reflect the long and varied cultural history of the city. The connection between nearby Somalia and the area of Djibouti, which dates back for thousands of years. As a result, many cultural Djibouti facts teach us about Somali cultural traditions. One of these is the long tradition of poetry. The Somali forms of poetry include the epic poem or gabay, which often exceeds 100 lines. It is a mark of artistic achievement for a young poet to compose and memorize one of these epic poems. This oral tradition of epic poetry speaks demonstrates the rich cultural history that we uncover when we examine Djibouti facts. This area contributed to some of the earliest civilizations. In turn, over time, many cultural traditions in the area have contributed to the eclectic culture which defines Djibouti today. Djibouti, which is 94% Muslim, is home to the only United States military base in Africa. Located in Djibouti City, Camp Lemonnier is an important United States strategic base in the Horn of Africa. 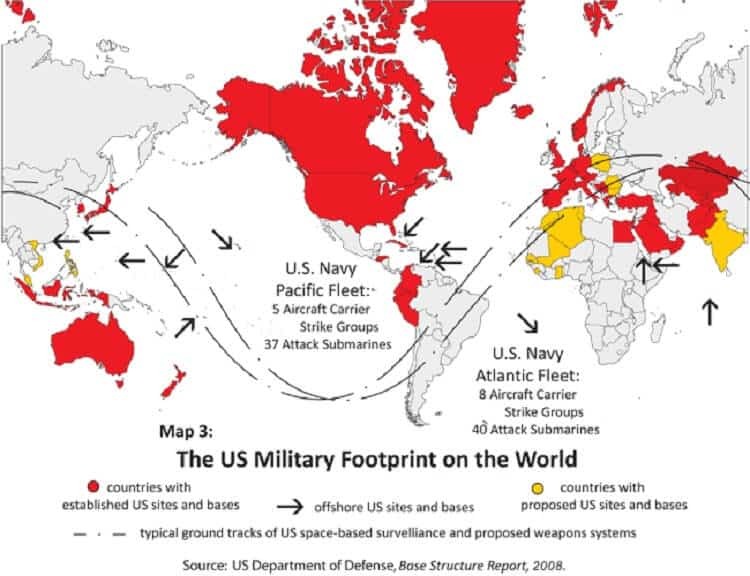 Shortly after the September 11 attacks, the United States created the Combined Joint Task Force-Horn of Africa, establishing a presence in Djibouti along with Coalition Forces. Camp Lemonnier was modernized and improved for use by the United States military forces. In 2007, plans were revealed to increase the base to five times its original size resulting in a compound over 1 square mile in area. The United States armed forces, along with Coalition forces, continue to use this area as an important line of defense against terrorists in the region. One of the most shocking Djibouti facts is the practice of female genital mutilation, or female circumcision, as a pre-marital custom in the area. This practice is shocking to Western sensibilities and there are currently campaigns to stop the practice. The practice was outlawed in 1994, but there are long cultural traditions which cause women and girls to undergo this painful and traumatic ordeal. Perhaps a reflection of the long and eclectic cultural tradition in Djibouti, the practice of female genital mutilation or female circumcision dates back to Ancient Egypt. The early civilization which developed in the area around Djibouti had ties to ancient Egypt. As attempts are made to end this practice, it is possible that government and health agencies face a cultural tradition of thousands of years that may be difficult to undermine in a short period of time. This jewel in the Horn of Africa conducts trade along its ports on the Red Sea and Gulf of Aden. As a result, Djibouti has a decent economy, with a GDP of $2.7 billion. Djibouti’s national GDP is certainly impressive. However, when we look at how much that national GDP breaks down to per person, or per capita, we find that Djibouti facts paint a different story. Djibouti GDP per capita is less than $3,000. The average person in Djibouti lives a meager lifestyle in comparison to Western standards, though not as harsh as more impoverished countries in Africa and throughout the rest of the world. With the majority of the population located in Djibouti City, the economy is largely focused in this area as well. Foreign aid has primarily been focused on health initiatives, and economic sovereignty has been left to Djibouti. However, with pressure from surrounding African countries and from across the Red Sea and the countries in the Arabian Peninsula, Djibouti may not have the economic sovereignty it would appear to have. Like many trading nations, Djibouti’s economy and its prosperity are dependent upon its trading partners. Historical Djibouti facts show us that the French and Afar ethnic group did not easily let go of French rule in Djibouti. The mostly Somali population voted for independence for Djibouti not once, not twice, but three times! In 1958, the first referendum on Djibouti’s Independence took place. The results showed that the area would remain under French control. Many of the Somali people of Djibouti voted for independence in the hope of a united Somalia. After the referendum, there were many complaints that votes had not been correctly counted, and that there had been vote rigging during the ballots. In 1967, another referendum was held. Initially it seemed that a connection with France would be maintained, but it would be weaker than it had been in the past. By this point Somalia itself had gained independence (in 1960). The majority ethnic Somali residents of Djibouti voted for independence a second time. 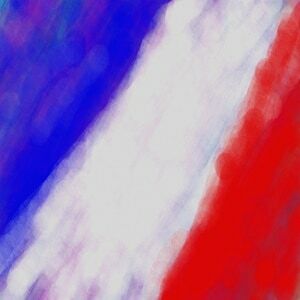 However, the vote count was in favor of staying with France. After the second referendum for Djibouti’s independence, there were allegations that vote rigging had happened again. 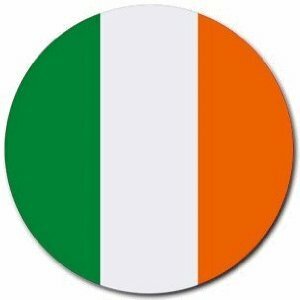 Finally, in 1977, a third referendum took place. This time, the vote count showed a vote of over 98% percent for ‘Yes’ to Djibouti’s independence. Djibouti declared its independence loudly to the world and the French authorities who had resisted it for so long. This time, there were no accusations of vote rigging! Facts about Djibouti teach us about this country in the Horn of Africa with a long and eclectic cultural tradition. Located across from the Arabian Peninsula and modern day Yemen, Djibouti has been strongly influenced by both African and Arabian traditions. In modern times, French authorities occupied Djibouti and Djibouti City until Djibouti gained independence in 1977. Bordering on Somalia, many of the people in Djibouti are ethnic Somali, and Djibouti facts show that the religion of Islam is practiced by 94% of the people in Djibouti.